Taking your Facebook Friends from 400 to 4000. This Episode explains the method and principles I employed to build my Facebook friends network to over 4000 in a short space of time. I love to share tools and strategies that help people get the best return for the amount of time they have invested into their goals. I discuss how I used a combination of ideas from Seth Godin, author of such books as Purple Cow - Transform your Business by Being Remarkable, and What to do When it's your Turn (and it's always your turn), with the work of Robert Cialdini, the author of Influence: The Psychology of Persuasion. I combined Seth's ideas with two of Cialdini's Unconscious Influence Patterns to produce a rapid growth in my network. The more we can grow our network with methods and tools that work the greater our opportunities, possibilities, profitability and connection. I hope you find it helpful. Expanding our contacts and data base is vital to long term business success. 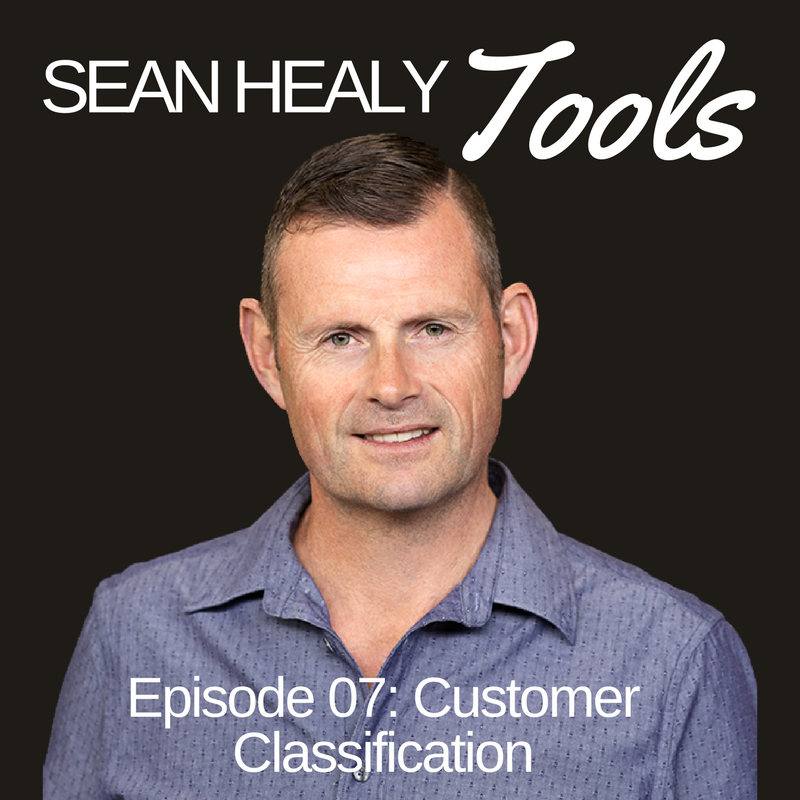 This Episode looks at a strategy for managing customers and getting the most out of existing business networks whilst building new contacts. This episode combines the work of Global philanthropist Marshall Thurber and author Malcom Gladwell who has written a number of best-selling books such as The Tipping Point and Blink. 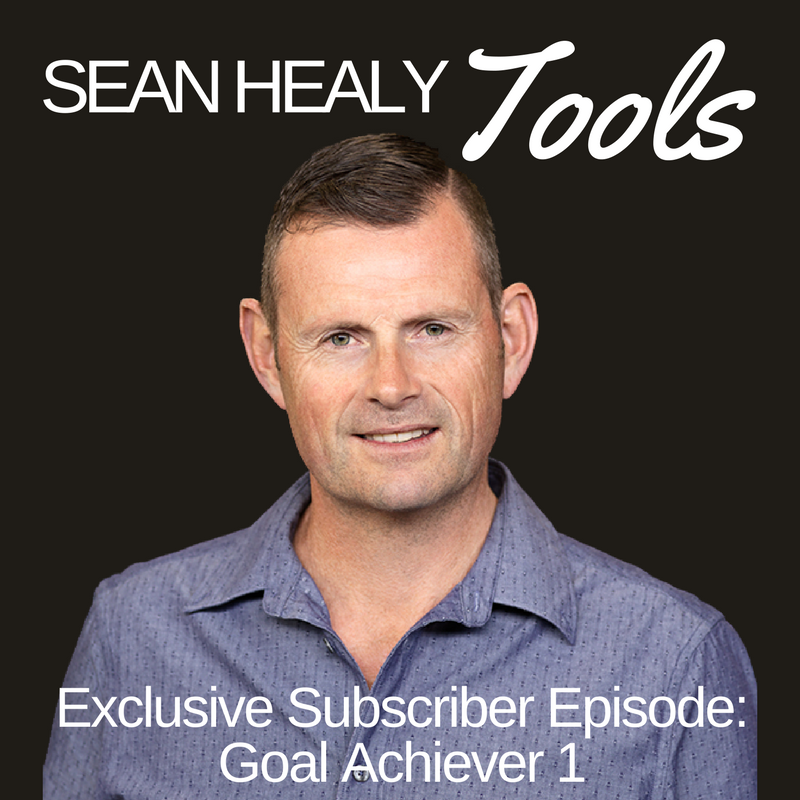 The formula addressed in this episode can really assist in maximising time and focus for building connections.